Every single step in your content marketing strategy is designed to connect you with your audience. If you’re just posting blogs, tweeting and sending out email campaigns – without any follow-through – you’ll only ever scratch the surface of what digital marketing can do for your engagement. An effective social media strategy will involve some form of conversation. 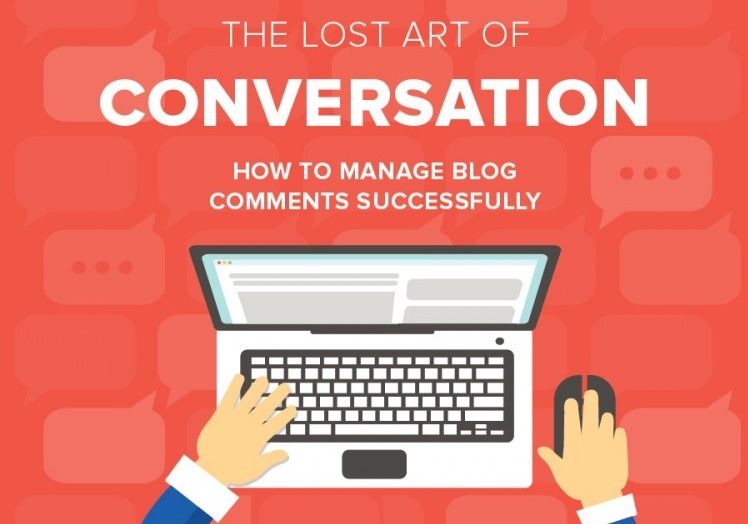 Staying on top of social media conversations can often make it easy for marketers to forget about blog comments.